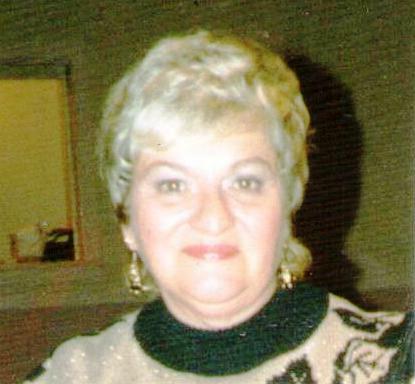 Obituary for Claudia Ann (Dyer) Eline | George C. Lima Funeral Home, Inc.
Claudia Ann (Dyer) Eline, 83, of Warren passed away on November 11, 2018 at Warren Skilled Nursing & Rehabilitation Center. She was the wife of Earle Eline. Born in Bristol, she was the daughter of the late George and Lillian (Belmore) Dyer. In addition to her husband Earle, she is survived by her sons James Eline and his wife Trish of Seekonk, Earle J. Eline Jr. and his wife Joan of Florida and grandchildren Morgan Eline, James Eline, Matthew Eline and Ashley Eline. She was the sister of Fred Dyer of Cranston and the late Raymond Dyer. Mrs. Eline was a graduate of Warren High School and employed by Universal Press in East Providence for 23 years until retiring.